Established in 1910 in Milan. 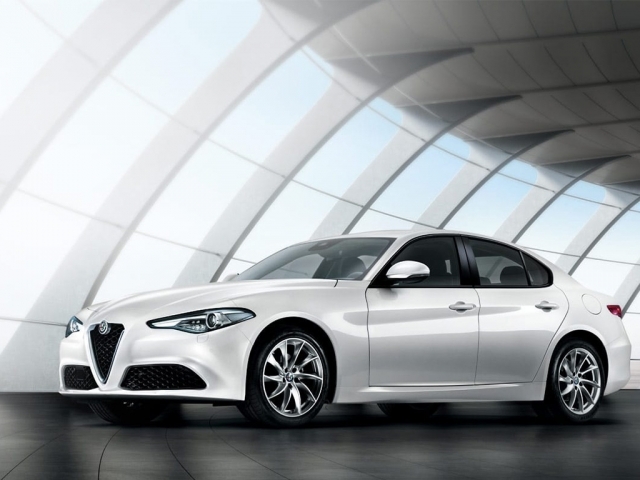 Alfa Romeo stands out as a manufacturer of some of the world's most beautiful vehicles. The classic Italian style and passion put into the creation of these vehicles shines through in both the car's looks and in the way they drive. Alfa's investment in technology has served them well by improving reliability while retaining all the things which make all Alfa Romeo's a choice for the more discerning driver. 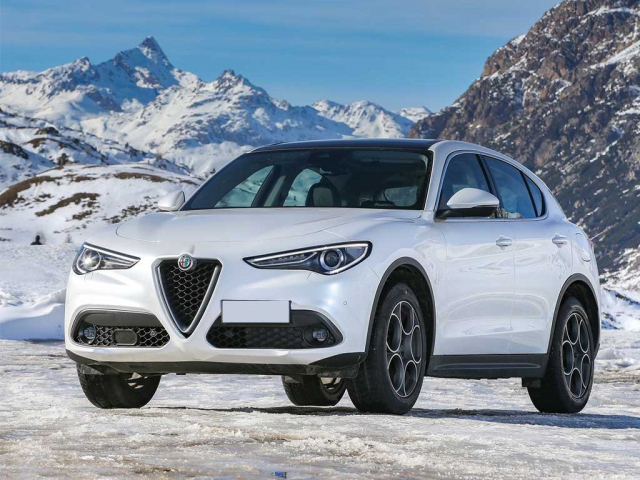 Take a look here for various fantastic Alfa Romeo leasing and contract hire and personal contract hire options and if you have any questions or would like to know more, give us a call on 0116 259 9548 or click the enquire button to request a quote.